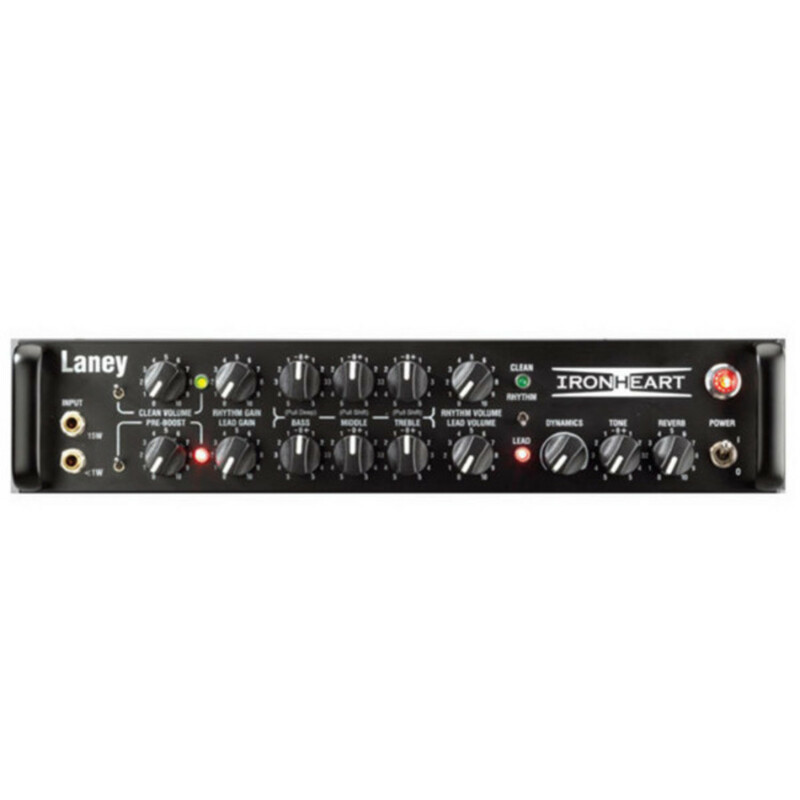 Giving you crushing Ironheart tone in a 2U rack, the IRONHEART Studio Rack Tube Amplifier features the same great IRONHEART tones as the bigger heads but in a low wattage studio package. It is paired here with the IRONHEART IRT-112 speaker cabinet, allowing you to take to the stage as well as recording live or in the studio. 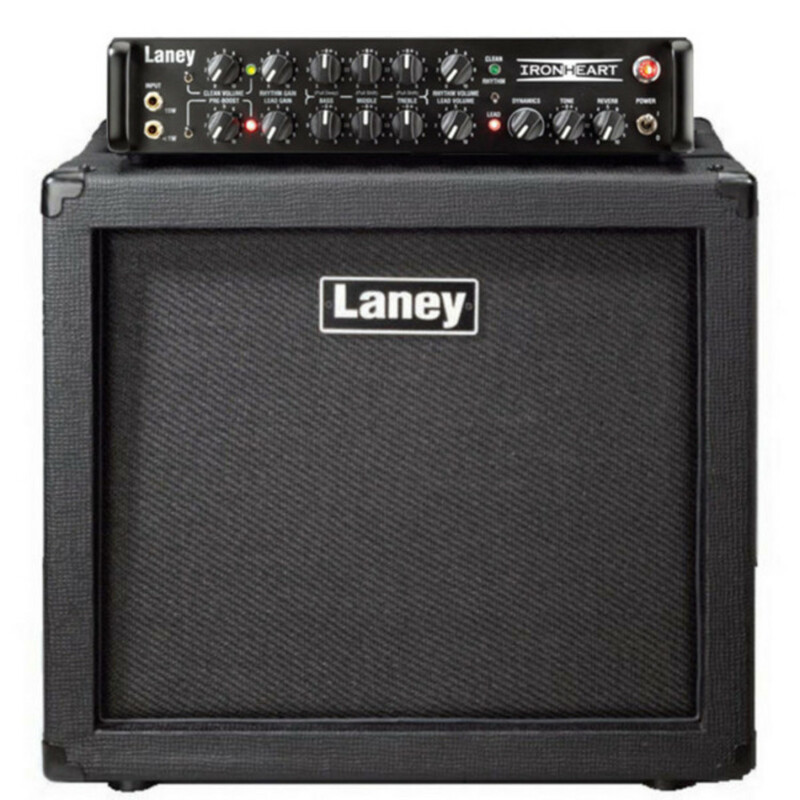 The IRT112 is designed to compliment the IRT amp heads' sonic output. 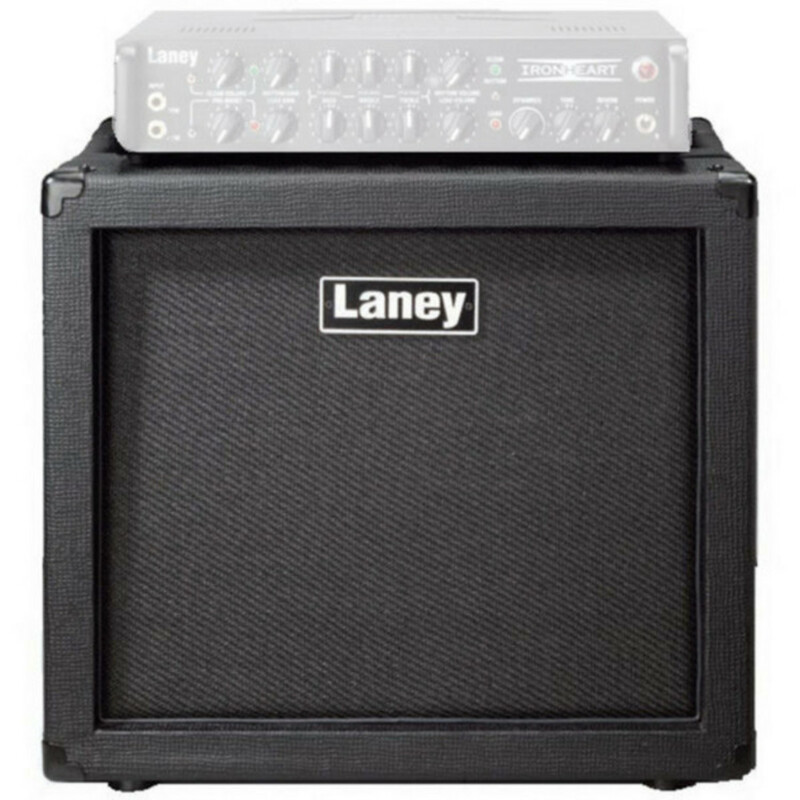 It is a compact, great-sounding 1 x 12" extension cabinet, with ergonomic side grab handles, a 12" Custom HH-designed driver and 80W power handling. The cabinet is light enough to be carried from gig to gig with no strain.